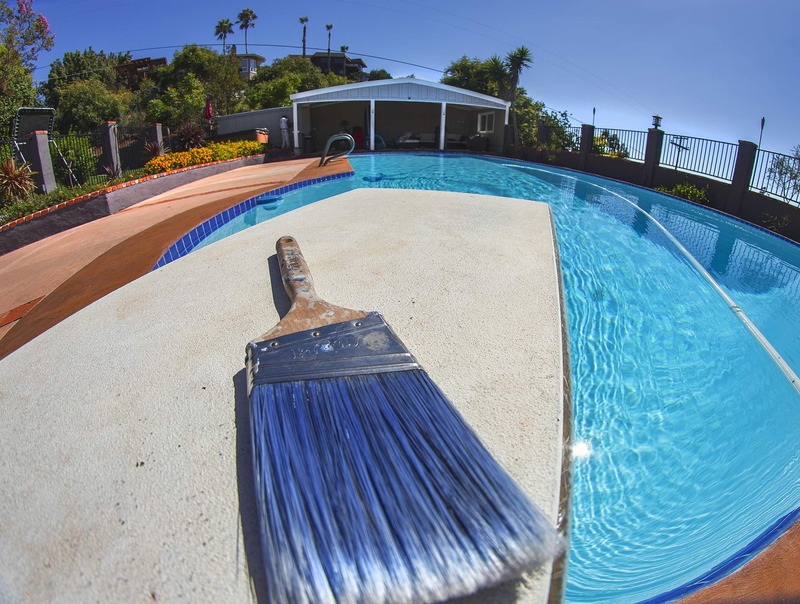 experienced team gets the job done quickly and affordably. Every home estimate is an opportunity to earn your trust! Need to paint a large space? Look no further! 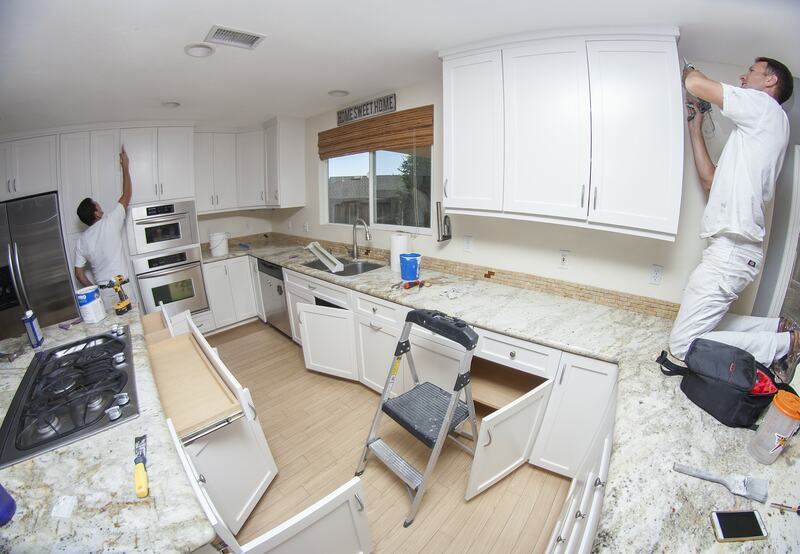 We use fine finish sprayers to complete the look of your cabinets. Take a look at our gallery to see some of our work. We work to provide the highest quality customer service. Don't take our word for it, read our customer reviews! Save time by asking about our online estimates! 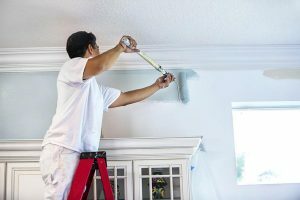 Bulman Painting is dedicated to providing great service! We feel privileged to serve San Diego and the surrounding communities. Our goal is to create an enjoyable experience from start to finish by leaving our customers with quality service and quality work. 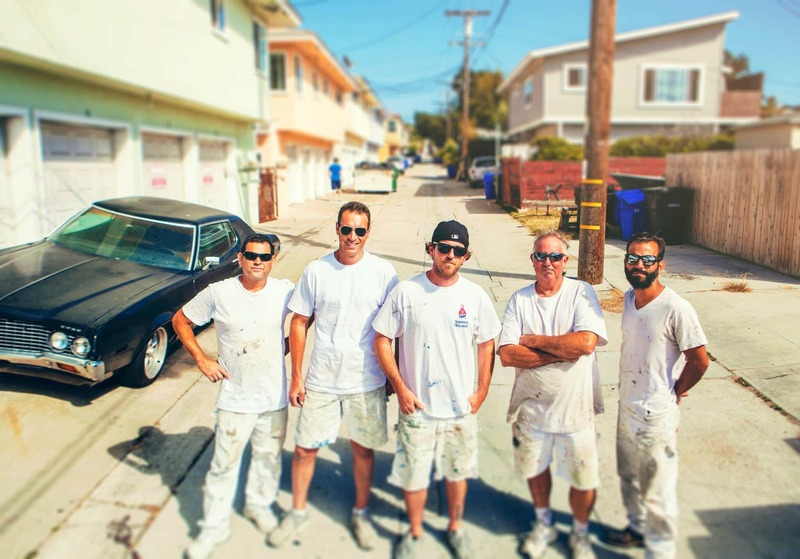 We are painters that know paint! We know choosing the right color can be a headache... We can help! Color wheels, swatches, sample paints. 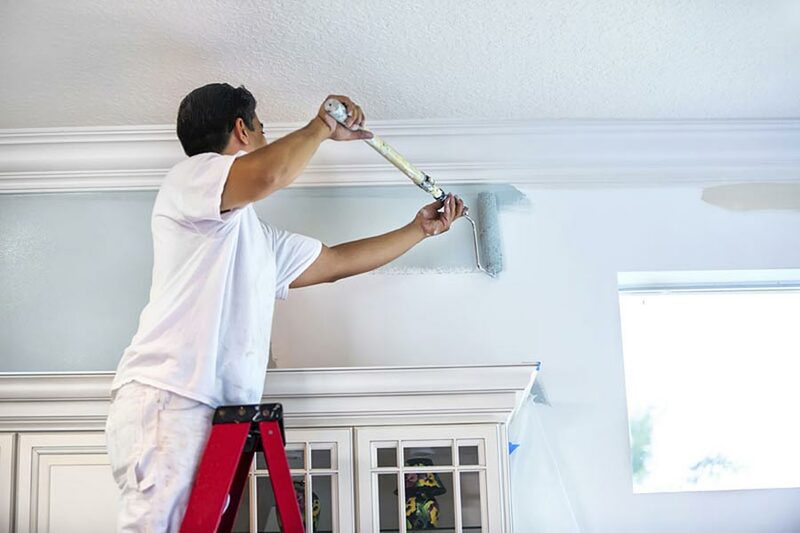 Bulman Painting is here to help you make the right decision for your home or business.